(VOXtra) - You've gotta love the voice-over recording biz to excel at it for more than three decades. And advice from all those years of experience on the "other side of the glass" is about to pour out tonight when recording pro Tim Keenan takes the guest seat on the Voice Over Body Shop (VOBS) webcast (starting at 6 pm PT / 9 pm ET on vobs.tv). Tim and his wife Linda own and operate Creative Media Recording, a professional media recording studio based in Cypress, CA. They serve independent producers, corporations and ad agencies throughout southern California. 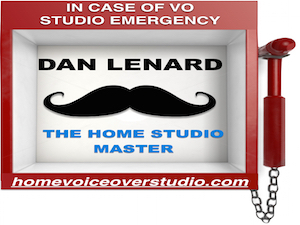 "And he's one of the nicest guys in the business - plus a great resource for voice talent everywhere," says Dan Lenard (the Home Studio Master), who co-hosts the webcast with George Whittam (VO audio tech guru). "Our discussion will cover the gamut, from networking, marketing, social media, casting, demos and how to prepare to record in a professional studio," Dan adds. Note: A civic-minded professional, Tim was Cypress City Mayor for two years, and served eight years on the Cypress City Council from 1996 to 2004. 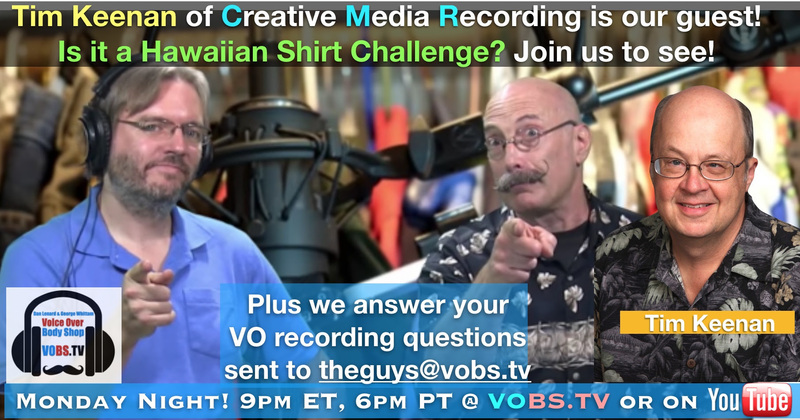 You can send questions for Tim and the guys now to theguys@vobs.tv. And they will answer questions posted in the live, interactive chatroom during the webcast. 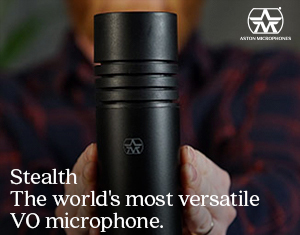 Always unpredictable and chocked with valuable how-to info on home studio technology - and all things voice over - this Monday night webcast has earned a large following for the hundreds of live and recorded episodes. 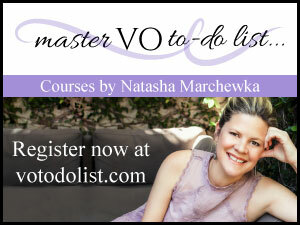 Plus, it features news and VO how-to advice from VoiceOverXtra. And a lively chatroom is a show in itself!